How to Buy Claw Machines? 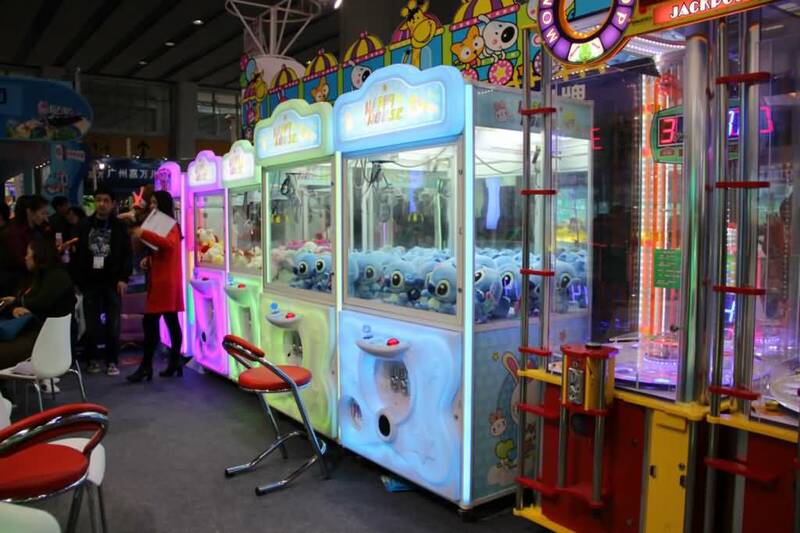 Many people know that claw machines are a good helper to attract popularity in the shopping mall but do not know what kind of claw machine is suitable for your venue. If you choose the wrong one, you will find that the claw machine often occupies the position to make none money! Why not master the following suggestions for the purchase of claw machines? What kind of claw machine is profitable? Claw machines are popular entertainment equipment. People prefer to spend money when they come out to play in commercial real estate, shopping malls, and leisure venues. I see what they like, they spend less money to take a chance get prizes. In the transition period of commercial real estate, we will find that: sometimes the whole floor is played with recreational equipment. The claw machine is one of the most popular game machines. Taking into account the size of the venue and the ratio of different types of gifts, such as the general business venue have all ages of customers, then the gifts should be comprehensively consider.No one does not desire to own high-tech prizes. It is necessary to regularly organize new plush toys, otherwise, people will either not feel fresh or feel that they do not like it. The claw machine normal operation of the protection is a prerequisite for equipment operation. Therefore, we should be carefully purchased and select toy crane machine. You get what you pay for. The manufacturer’s machine quality and after-sales service are the keys to deciding whether you can operate to make more profit. Do not blindly consider the price of the machine. Don’t use the claw machine as a game console because the player is only interested in the prize, not the game content. The claw machine with strong game components will make the player bored after operating for a period of time, which will eventually lead to a drop in the turnover of the claw model.